 Otodynamics have sponsored this special OAE web page which tells the story of how otoacoustic emissions were discovered, how the use of OAE has grown, what they really are, and what the future holds. Please take a look at the downloads Dr Kemp has produced and further information below. OAE DISCOVERY - How and why did it happen? 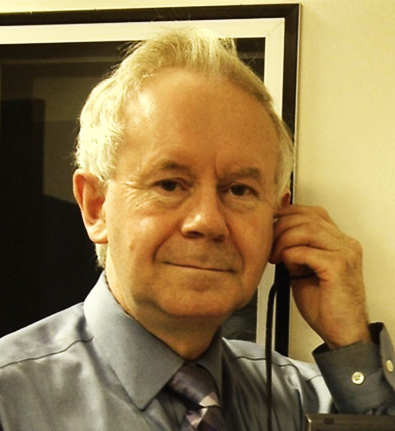 OAEs IN AUDIOLOGY- How did it all start? Do we understand OAEs? Are recordings optimal? Dr Kemp Collecting the Georg von Bekesy Silver Medal Award of the Acoustical Society of America.